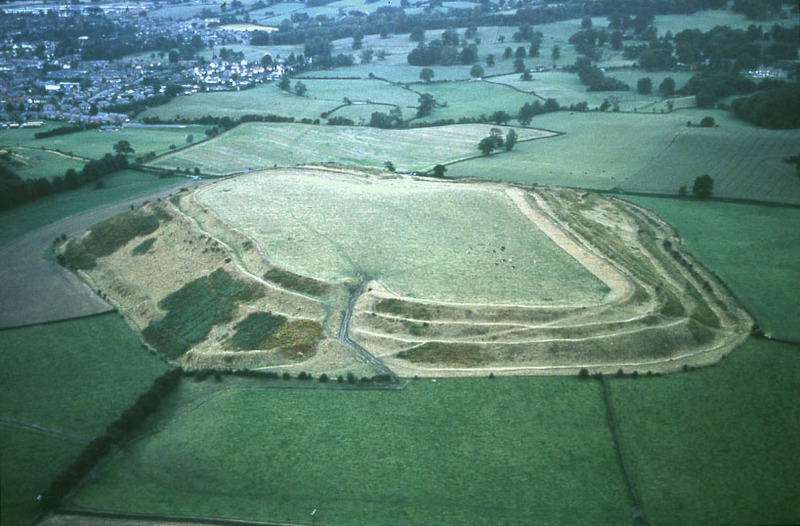 An ancient market town, Oswestry stands by an Iron Age Hill Fort named Caer Ogyrfan. According to legend, this was the name of King Arthur’s father in law. Gwinevere may have been born here. Of the 25 hill forts on the Welsh borders, this is the largest and is very impressive. The fort shows that there was a fortified settlement here about 600BC. The name Oswestry derrives from Oswald King of Northumbria. King Penda of Mercia killed him at the Battle of Oswestry in 642. Then the dead king’s enemies nailed his body to a tree and thereafter people called him St Oswald the martyr. The Domesday Book of 1086 mentions a church here. However, being a border locality, the church building probably suffered in border conflicts. Changes in the England and Wales border meant that the town moved back and forth between England and Wales. An interesting feature of the church is the Yale Memorial at the end of the north wall. This commemorates the Yale family which endowed Yale University. The church has two fonts, the older at the north wall dating from 1662. This font shows the crest of the Lloyd family, a double headed eagle. The Holy Roman Emperor granted the crest to the Lloyd’s to mark their dedication to the Crusades. Colonel Lloyd, Governor of the Castle, presented the font bearing the crest in 1662, in gratitude for the restoration of the King. Parliamentarians occupied the church during the Civil War. As a result it suffered damage and was re-built in 1670s. Llwyd Mansion on Cross Street is a Grade I listed timber-framed building dating from the late C15th. A notable feature is the irregular arrangement of the windows. The building is a Scheduled Ancient Monument. 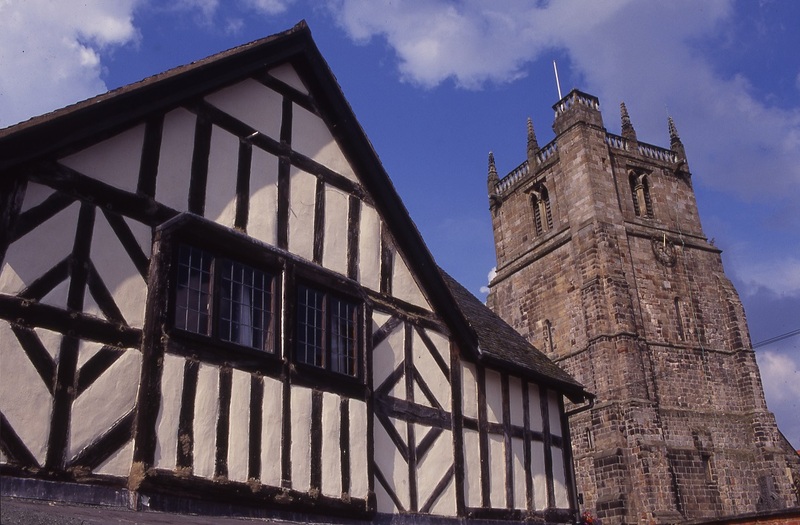 The Grade II listed Old Grammar School, next to the church yard, dates from 1407. It now houses the local heritage centre. The town was popular in the Georgian era and now boasts Georgian houses. 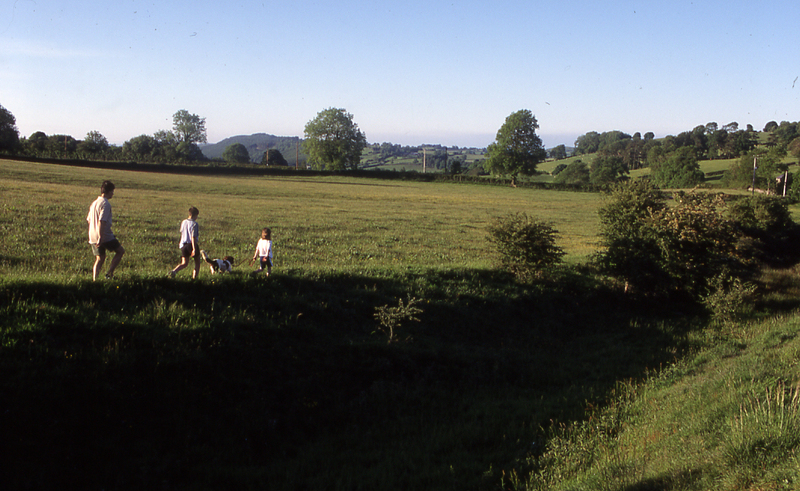 King Offa’s Dyke is about 3 miles west of the town. The information centre has walking routes and information is available at Shropshire Tourism. Previous PostThe city of Portsmouth, with its historic dockyard, proud home of HMS Victory, is a vibrant and popular destination which blends the old and the new. 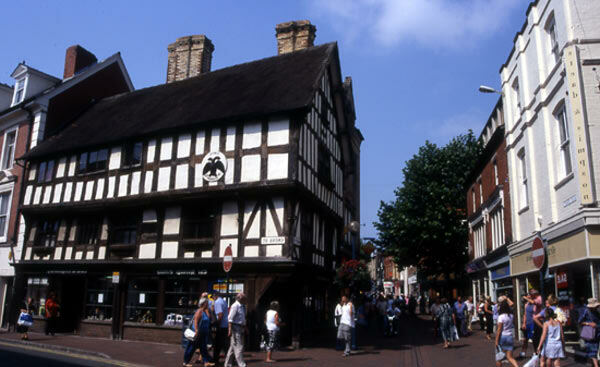 Next PostWarwick, famous for its medieval castle, is a town bursting with character. 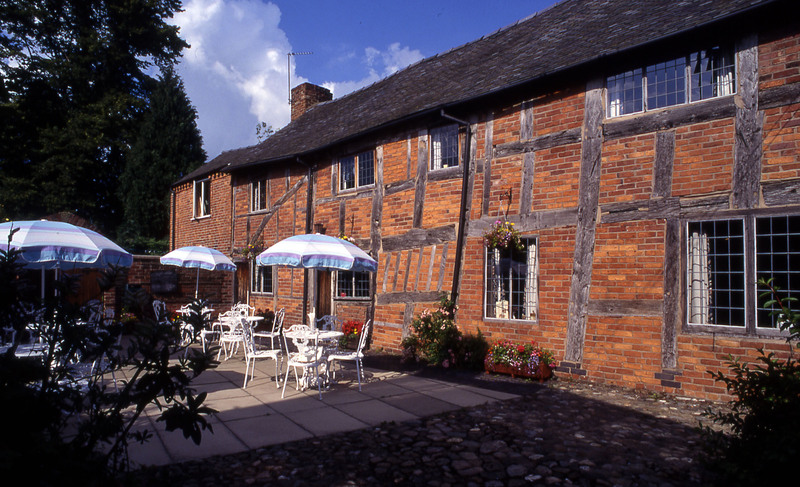 Its hidden gardens, rich mix of architecture and historic attractions make it a great place for a short break.